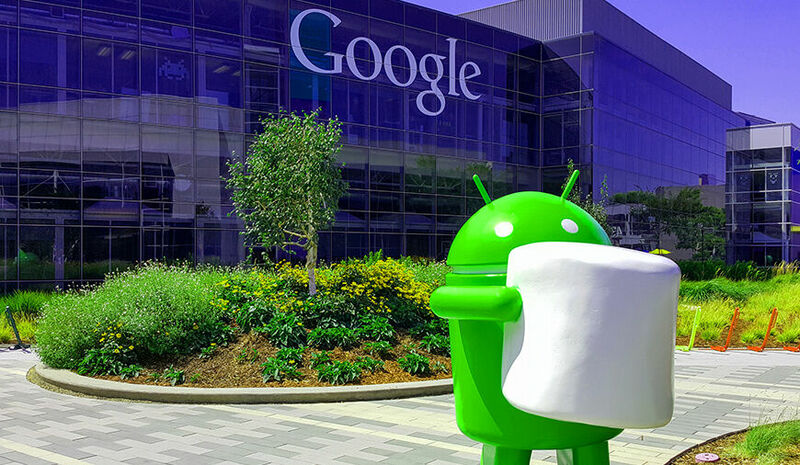 Google has announced a new Android Enterprise Recommended Program to offer enterprise-friendly Android devices. With millions of Android smartphones available in the market, it is not quite clear which one is best for enterprise mobility. In order to eliminate this problem, Google is setting up a specific category for the enterprise-smartphones. The IT enterprises need devices that could be available with regular security updates, reliable software experience and easily recognizable. Google has taken an initiative to address the devices that it has successfully marked as enterprise-ready. This includes various hardware and software requirements like minimum hardware specifications for Android 7.0 + devices, support for bulk deployment of the devices and much more. According to Google, all the listed devices pass through a thorough testing process to make sure device compatibility. All the devices listed under the program meet a certain set of specifications for hardware, software, security updates, and interface requirement to make sure they serve excellent under the most challenging and ‘diverse business environment’. In addition to this, Google will also provide a special technical support and training to the Original Equipment Manufacturers in the program. “You can expect more Android Enterprise Recommended devices to be added in coming weeks and months. Throughout 2018, we will also be applying the Android Enterprise Recommended framework to additional partner types, including OEMs of ‘dedicated’ and rugged devices, mobile carriers, enterprise mobility management (EMM) providers and systems integrators,” wrote David Still, Director, Android Enterprise in the blog. Google also shared the list of enterprise recommended devices from various leading manufacturers. The list includes BlackBerry KEYone and Motion, Google Pixel, Pixel XL, Pixel 2, and Pixel 2 XL, Huawei Mate 10, Mate 10 Pro, P10, P10 Plus, P10, Lite, and P smart, LG V30 and G6, Motorola X4 and Z2, Nokia 8, Sony Xperia XZ1, XZ1 Compact and many more. However, the recommended list doesn't contain any device from Samsung which specially manufactures enterprise-dedicated devices under its Knox program. But, Google has also said that it will add more partners to the program in the coming time.